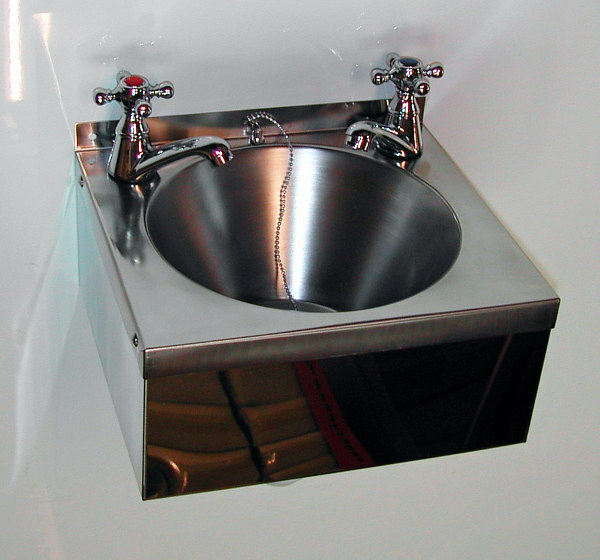 The wash basin is ideally proportioned for easy hand washing, is constructed from highest-quality stainless steel and includes a wrap around apron. 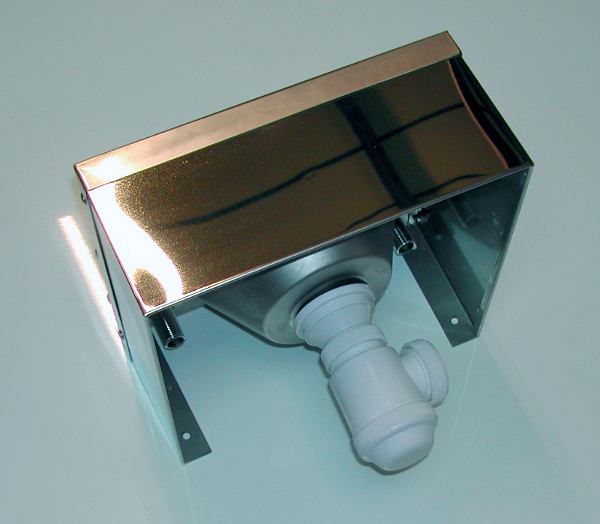 The waste system includes a bottle trap terminating in a 1.5″ / 40mm waste outlet. 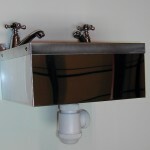 The included quarter-turn, cross-head, ceramic taps provide easy on/off operation. 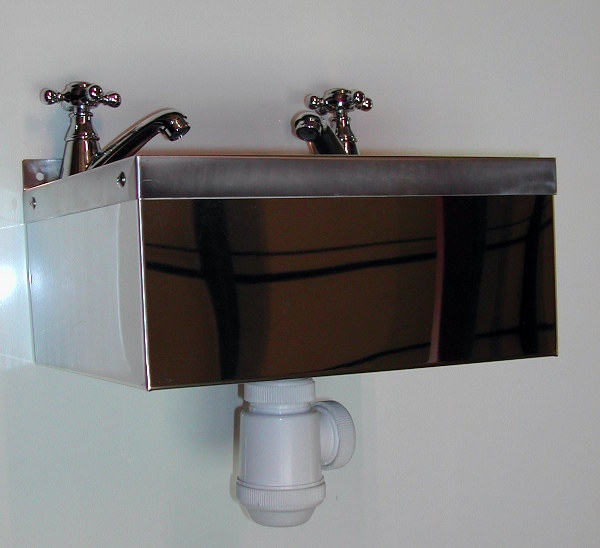 This is a simple and cost effective way to improved HACCP compliance. 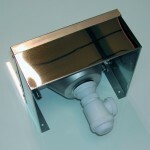 With 1 years included warranty, this clickonstore.net exclusive product is supplied boxed and complete with instructions for easy fitting. CLICK HERE to purchase this product directly from our online store. This entry was posted in Offers and tagged ceramic, haccp, sink, stainless, wall hung, wash basin. Bookmark the permalink.